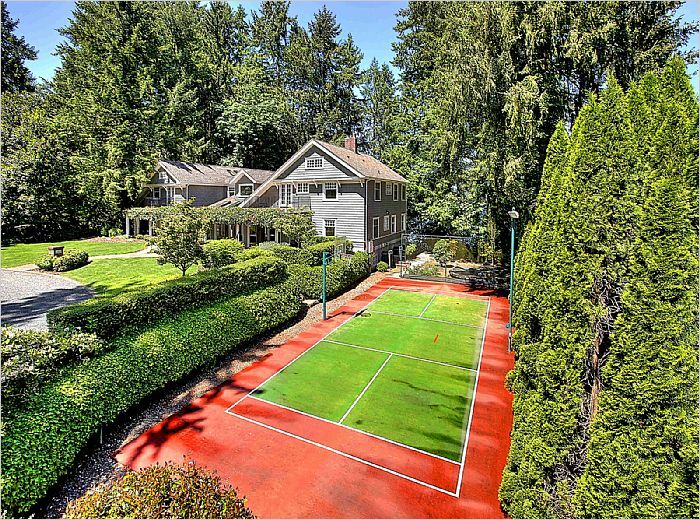 Gravelly Lake Estate completely remodeled in 2008 from the studs out. 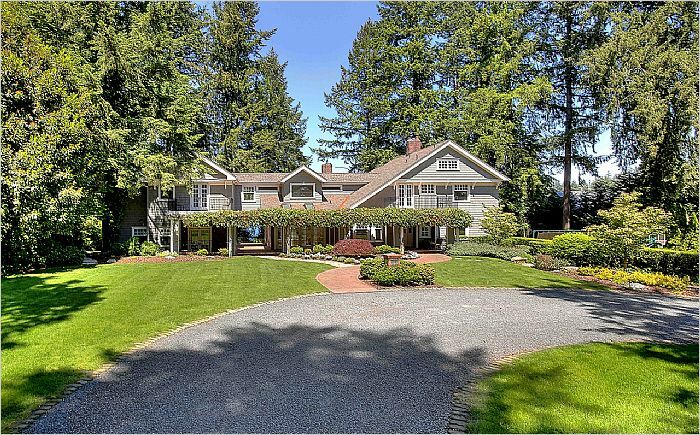 4 bedrooms, 5.75 baths, 7,000SF with separate 1 bedroom guest quarters above garage. 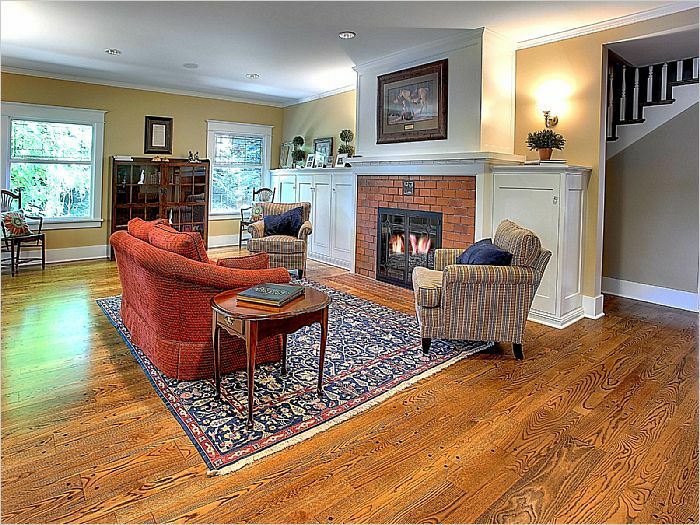 Enjoy lake views from Living room & family room both with original fireplaces. Relax in the solarium with heated tile floor. 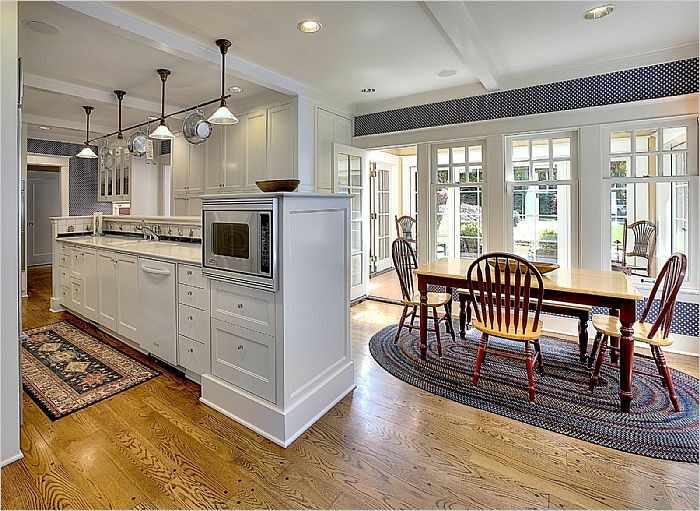 Chef's kitchen offers high-end appliances and eating space. Upstairs master with views and ensuite bath. Lower level features theater room and laundry. 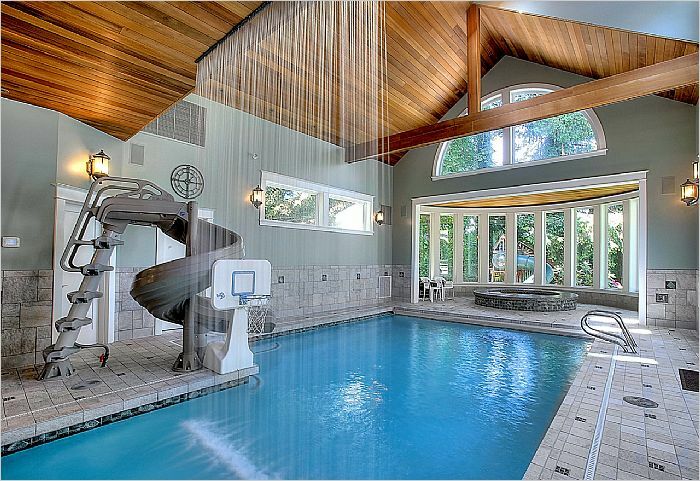 Indoor pool with water feature and hot tub. Sport court. 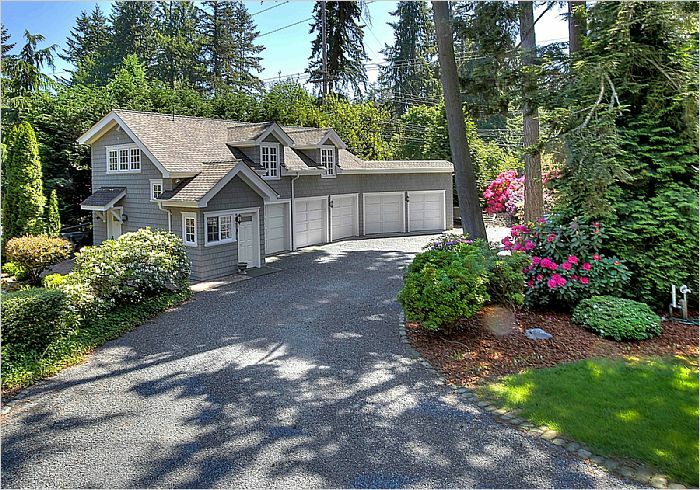 Detached 5-car garage. 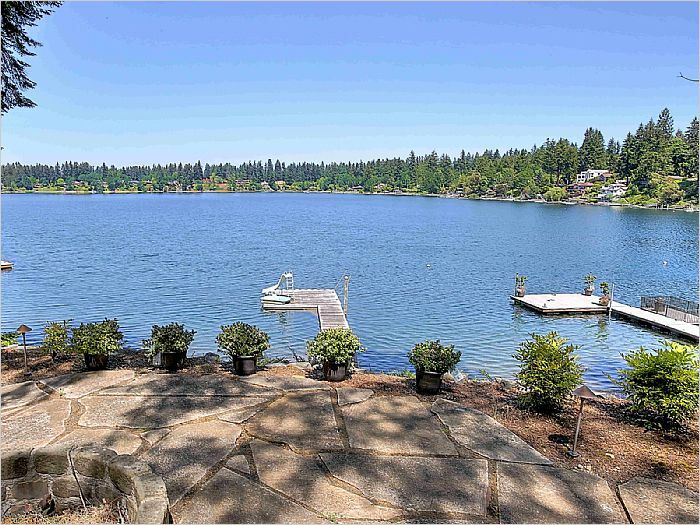 Beautifully landscaped with terraced backyard down to lakefront and dock.